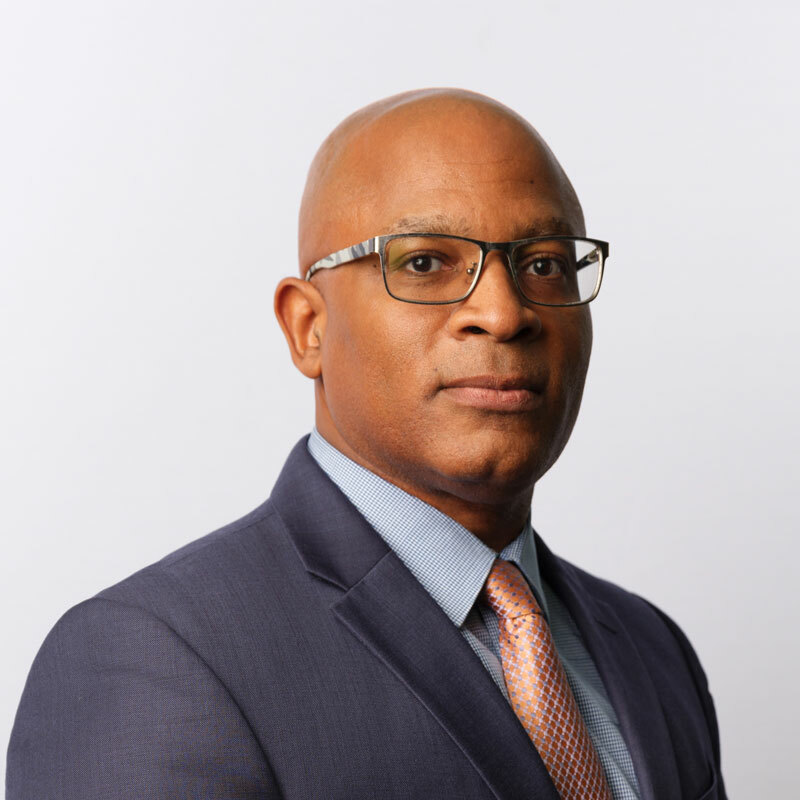 Mr. Tucker was born in Bermuda and has enjoyed a varied career in aviation, transport and security. 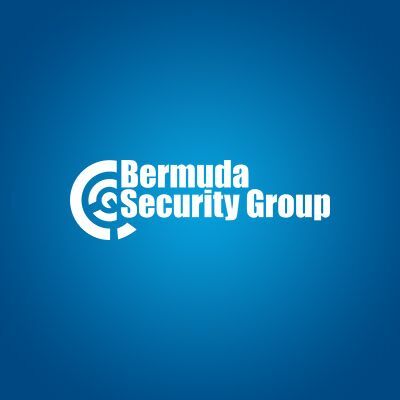 Mr. Rudo joined Bermuda Security Group as Airport Contract Manager in 2008 and was assigned to L F Wade International. Mr. Speight qualified as a Chartered Accountant (UK) after obtaining a BSc (Hons) in Mathematics at age 20. 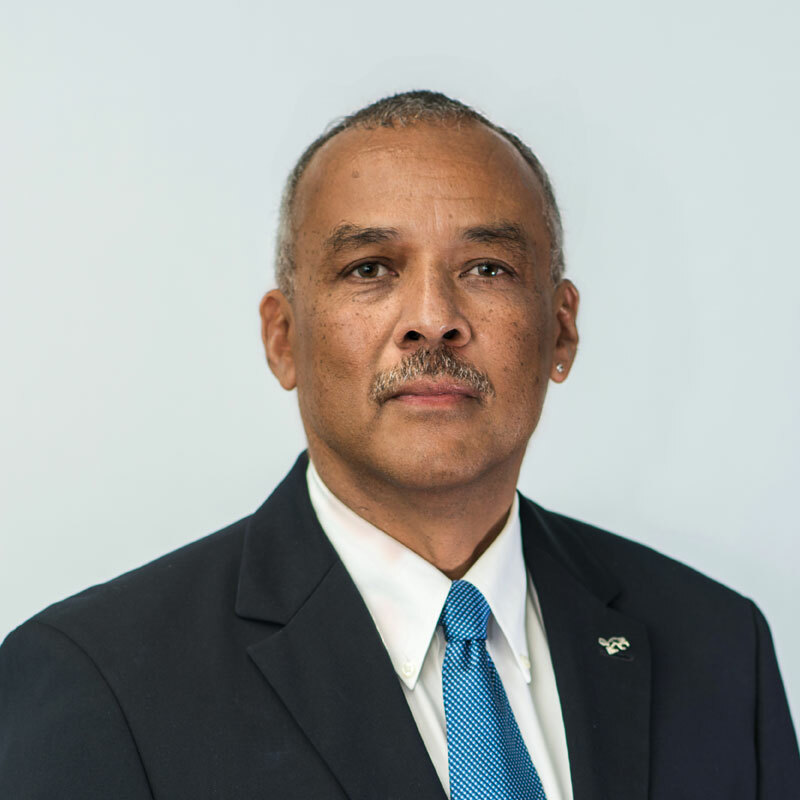 Dr. Crockwell Sr. was the former Chief Operating Executive Officer of Safeguard International Security Ltd.